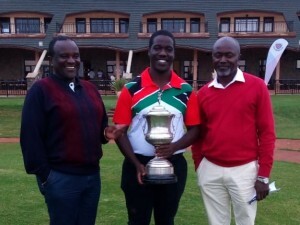 Daniel Nduva is the winner of the 86th edition of the Kenya amateur match-play golf championship held at Thika Green golf resort. 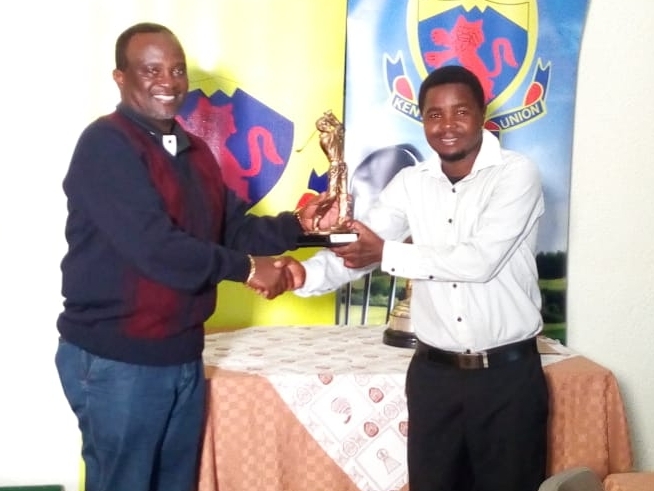 The South Africa-based golfer and a member of Nyali Golf and Country Club, lifted the Kenya Amateur Golf Championship cup with an emphatic 5/3 victory at the weekend. P.-Muchangi is runnerup. 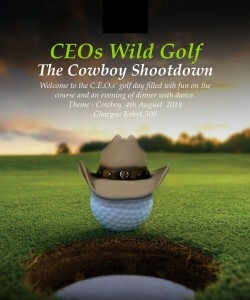 When is the next tournament and where will it be held?